How to Make Healthy Smoothies: What I’ve Learned – Sooo Fabulous! Recently, healthy smoothies have been a huge part of my daily routine: for breakfast, post-workout fuel, dessert, or just because. During the past few months, I’ve had my share of hits and misses with flavors, texture and temperature but I think I’m finally beginning to master this thing! To help out my readers and friends starting or re-starting a healthy journey, I’m sharing a few tips and tricks for making smoothies, which I hope you will find useful. Enjoy! Believe the hype! Professional series blenders are everything! No pith, remnants of stems or seeds, and no wastage! For speed and smoothness, invest in a NutriBullet, Ninja or Vitamix. Prices start at around $90. Look at it as savings over time, plus the added benefit of getting loads more nutritional value out of your fruits and veggies. When I first started my smoothie-making, I threw ice into the blender cup, just like I’d seen popular restaurants do, expecting a perfectly chilled, frosty concoction. Fail! What I got was a brackish drink, with the flavors of all my yummy fruits and veggies paling, thanks to the ice. The alternative? Freeze your fruit. I do this with my berries and bananas, especially. It’s a win-win for temperature and taste. I spent lots of time in the kitchen trying to understand smoothie texture and after a couple of cups of juice-like drinks, I finally figured it out. Use bananas, avocados or mangoes for a full, creamy finish that hits the spot. Or add yogurt (Liberté is a personal favorite). If you’d rather skip the super-creaminess (and dreaminess :P), almond milk or any kind of milk, for that matter, might be your preferred option. There are some veggies and fruits that go well together. And there are others that do not. Trust me when I tell you this. To avoid shocking your digestive system, like I’ve done in the past (!!! ), experiment with guidance of a book or recipe blog. Sometimes, I’ll swap out tangerines for grapefruits or spinach for kale, for example. (So not a kale fan!) I’ve discovered recipe gems at Nutriliving.com and also in The Juices and Smoothies Bible, one of my deeply appreciated gifts this Christmas. I once had the horrific experience of watching the barista at a local “health” shop heap scoops of sugar into the blender cup, while prepping my protein blend. No bueno! If you’ve got a sweet tooth, use agave or honey, coconut water, or fruits that are already sweet such as pineapple, strawberries and apples. Or sometimes, I add a flavored yogurt like coconut or vanilla to sweeten. It’s so good! Are you a smoothie king or queen with a helpful tip to share? Leave it in the comments below. 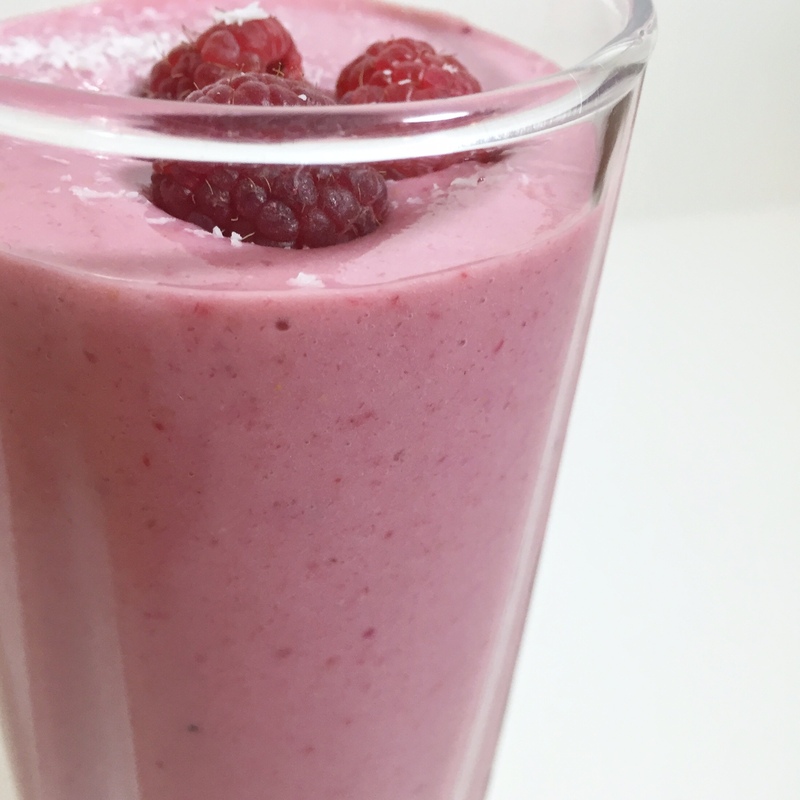 I’d love to hear your smoothie secrets! Very nice, will be trying some of these. Reblogged this on Purpose of Heart.